Brenda Goodman is uncompromising and fearless. Goodman’s paintings transform her (and our collective) fears and deepest pains into the beautiful – painting her way to make works that are triumphant and move us on levels we may not understand but always feel. 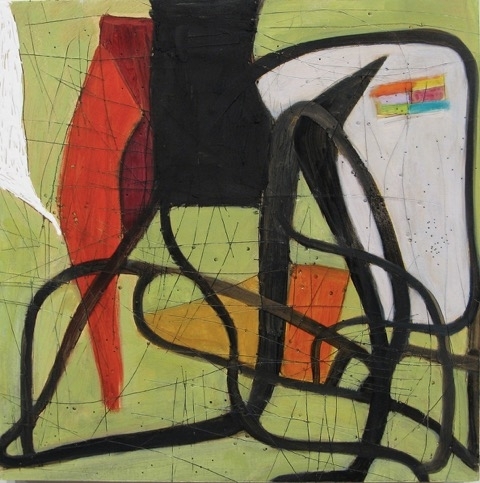 Most recently the subject of a critically acclaimed retrospective at the Center Galleries, College for Creative Studies and Paul Cotulla Gallery in Detroit – Goodman has received several grants including two New York Foundation for the Arts Fellowships and a National Endowment for the Arts Fellowship. In 2015, she was awarded the American Academy of Arts and Letters Award in Art for exceptional achievement. Since 1973, she has had 35 One-Person Exhibitions including Life on Mars Gallery, John Davis Gallery, Hudson, NY, Rutgers University, NJ, Howard Scott Gallery, NY, Nielsen Gallery, Boston, Revolution Gallery, MI, Marianne-Deson Gallery, Chicago, Pam Adler Gallery, NY, and Phyllis Kind, Chicago. 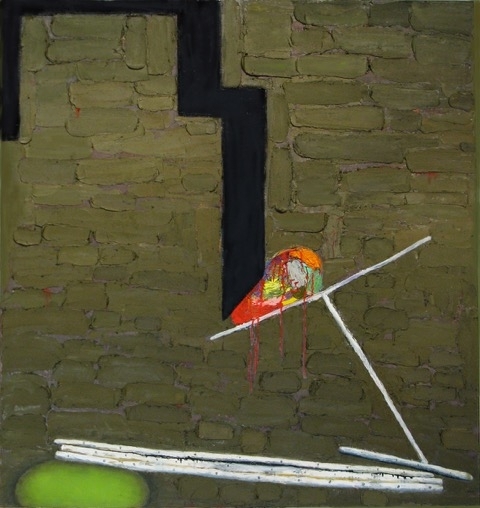 Goodman has been in over 180 group exhibitions including Edward Thorp Gallery, NY, Nielsen Gallery, Boston, the Whitney Biennial, NY, Santa Barbara Museum of Art, CA, Detroit Institute of Arts, MI, Museum of Contemporary Art, Chicago, Aldrich Museum of Contemporary Art, CT, The New Museum, NY, the Pamela Auchincloss Gallery, NY, and the Butler Institute of American Art, OH. Her works are a part of several collections including The Agnes Gundy Collection, NY, the Carnegie Museum of Art, PA, the Santa Barbara Museum of Art, CA, the Detroit Institute of Arts, the Museum of Contemporary Art, Chicago, and the Birmingham Museum of Art, AL. 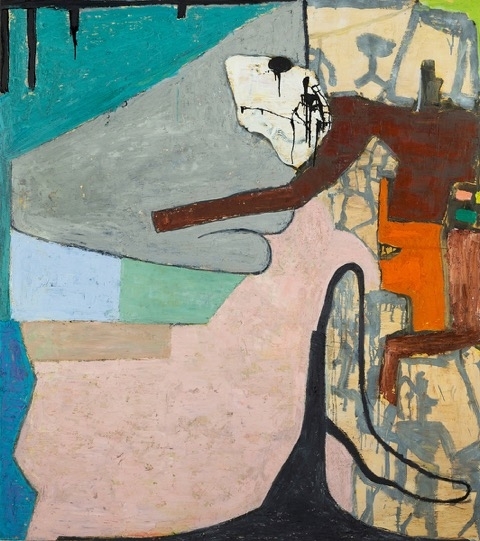 Goodman has been reviewed in several newspapers and art magazines through the years, including Art in America, ARTnews Magazine, The New York Times, The New Yorker, The Boston Globe, Los Angeles Times, The Philadelphia Inquirer, The Chicago Sun-Times, and the Detroit Free Press,The Brooklyn Rail, The Huffington Post and Hyperallergic.